After Bellandur Lake in Bengaluru, it is now Varthur Lake’s turn to catch fire in the same city. The lake started to foam and spread all over making it tough for the commuters to negotiate traffic. 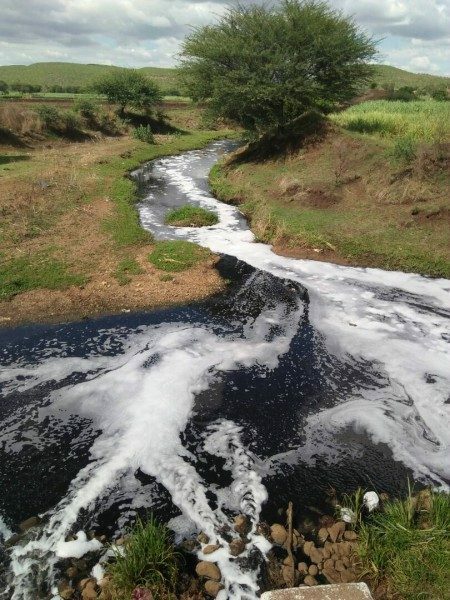 We also have a similar case of untreated sewage water been left ibto the small streams of water near Belagavi. 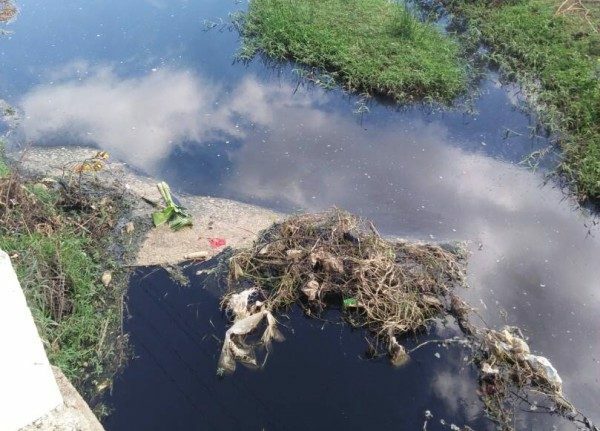 The poisonous sewage water is flowing in full glory at Marihal -Sulebhavi subway road. On one hand the farmers in Halaga are not ready to give land for the STP plant as the Govt is wanting them to part away with the fertile multi crop lands, and as there is no treatment on the water the same sewage water of entire city is flowing in farm lands in many villages surrounding Belagavi through water channels and streams. The crops on the Bank of the Ballari Nalla have also been affected due to the same issue. Why the authorities are admant on the issue of location of plant near Halga.They can be accomodative to the demands of farmers or they must provide the land in nerby place as well as reasonable compensation ( this policy was adopted by DHF for their housing project in Gurugoan. I have seen the drainage pipeline laying about 50 years back.Till date our elected govt and representative are unable to get the Ttreatment plant .It is shame on our elected representative. Hope Govt will wake up and take action for the STP before they go…..(for election).